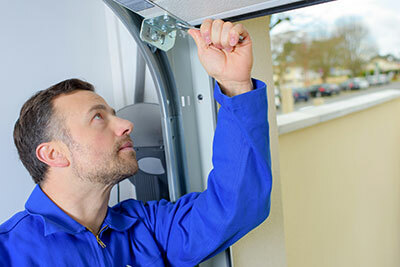 Corpus Christi Garage Door Repair services Portland, TX and the surrounding communities for all their garage door repair and installation needs for both residential and commercial customers. Everyone has experienced that tell-tale moment when your garage door refuses to open or close (usually when you’re pressed for time or already running late). 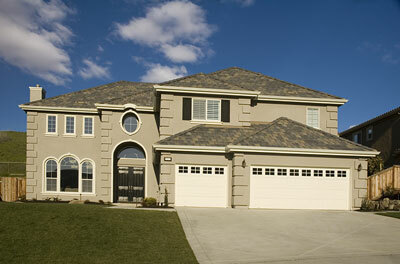 As the garage door is now the most commonly used entrance for people going in and out of their homes, this can be frustrating, inconvenient, and even dangerous, so you need to know what to do when your garage door just won’t cooperate.​ There are a number of problems that can prevent your garage door from opening or closing accurately, and some you can easily remedy yourself. Others may call for the installation of new hardware or appliances and require our professional assistance. Regardless of what the problem may be, it is imperative that you take good care of your garage door and address any issues that may arise in a timely manner. After years in the industry, we have seen it all and lucky, we’ll learned how to fix almost every issue that could arise. Let’s walk through some of those issues now. First, consider the photo eye. The photo eye is a safety feature on your garage door that is designed to prevent the garage door from closing when something is in the path of the door. It consists of two sensors located on either side of the garage door about 6 inches off the ground. One sensor sends a laser beam across to the other, and if anything interrupts that signal, the door will not close. Sometimes dirt or dust will obscure the lens, so be sure both sensors are clean. Also, the sensors can be very sensitive and you may not notice right away if something is setting them off. Check to make sure there isn’t something in or around your garage that could be blocking the beam. Another common issue we see are broken springs and cables. Broken garage door springs are the number one reason we receive calls from our customers. You are likely to know if you have a broken spring because it generally sounds like a gunshot or firecracker when it breaks. The torsion spring is the spring that runs across the top of the door and the extension springs are those running on either side of the door, and both are necessary for the motor to have the ability to lift the door. When you have a broken spring, it is best to call one of our professionals to replace it rather than trying to do it yourself due to the safety concerns in dealing with springs that are under a great deal of pressure. Additionally, when a spring breaks, the cables that run alongside your garage door also tend to break. Cables will need to be replaced along with the springs, which is also a job best left to the professionals. Regardless of what the issue may be, be sure to call our team for all your garage door repair service needs in Portland, TX.